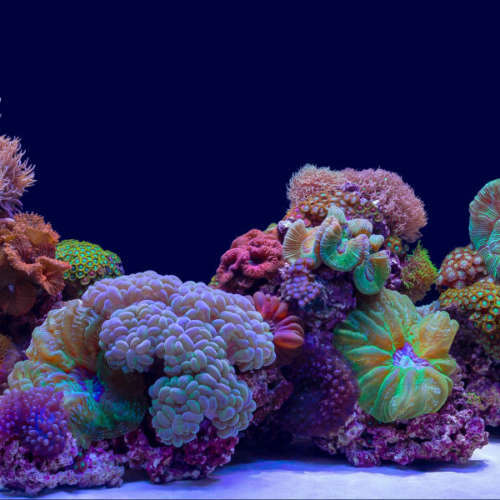 With over 13 years in the business and nationwide coverage, SeaView is one of the foremost aquarium and fish tank background and mounting solution companies in the world. Bring your background to life!! SeaView Background Mounting and Illumination Solution seals your background to the glass of your aquarium resulting in a flawless, illuminated, 3D view of your aquarium from every angle. 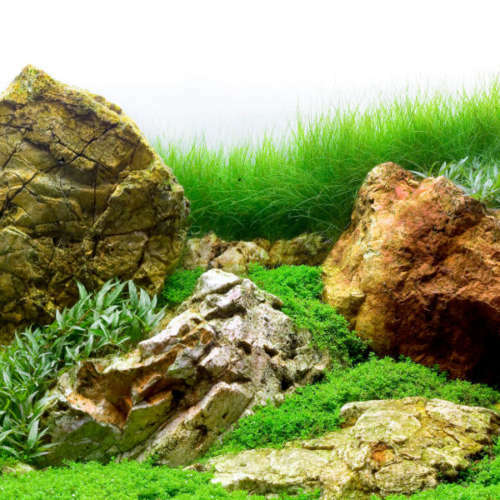 Our Exclusive background sceneries create a unique and beautiful environment for your aquarium or terrarium. Our Brilliant Backgrounds are unique and exclusive and provide you with the easiest and fastest solution for improving the appearance and well-being of your fish. SeaView is an award-winning company that has been improving customers’ aquariums for over 13 years. Do you want to distribute Award-Winning SeaView Products? Do you want to become our Distributor? Please fill out our Contact Form, and we will get back to you. SeaView double-sided backgrounds are made of premium quality materials and printing. Our backgrounds are available on 50 foot (15 meter) rolls in 12 inch (30cm), 18 inch (45cm), 24 inch (60cm), and 40 inch (100cm) sizes. 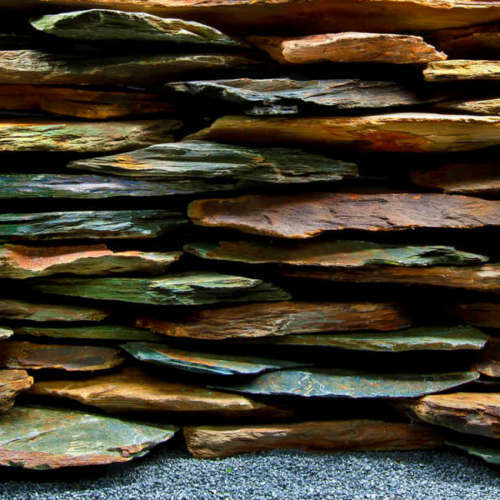 Our backgrounds are designed to work best with the SeaView background mounting solution. For more product information, please see the Backgrounds section of this site. If you are interested in being a distributor, please contact us today. With over 13 years in the business and wordwide coverage, Seaview is the leading manufacturer of aquarium and terrarium backgrounds. Seaview Backgrounds are made of premium quality materials using state of the art printing technology. 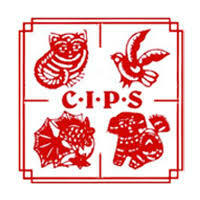 SeaView is exhibiting at CIPS (The 22nd China International Pet Show) on September 27-30, 2018. Don't forget to visit our booth #11.1, F07! 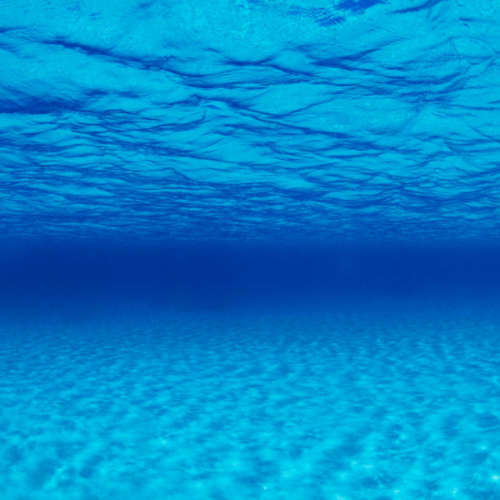 SeaView offers many beautiful and unique aquarium backgrounds that will bring your aquarium to life! Your background will “pop” when combined with the SeaView Background Mounting and Illumination Solution.